Visitors to Cobb+Co Museum will be able to experience the museum after dark on Friday 17 August for a fun-filled night of science activities for all ages to celebrate National Science Week. Curiouser & Curiouser is a one night only special event to celebrate our Alice’s Adventures in Wonderland exhibition, that will spark the minds of young and old with a science show, hands-on science activities and live music set in the surrounds of the iconic Cobb+Co Museum. 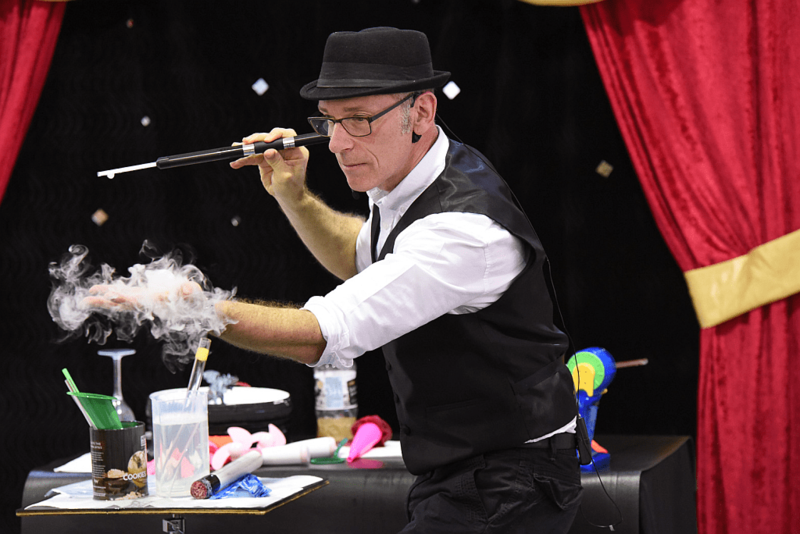 Queensland Museum Acting CEO Dr Jim Thompson said the Curiouser & Curiouser event would give Toowoomba audiences the chance to learn more about the latest science innovations shaping our world while enjoying the atmosphere of the Museum at night. “Guests will be able to explore the Museum and see an array of science innovations inspired by Alice’s Adventures in Wonderland,” Dr Thompson said. National Science Week will run from 11 – 19 August 2018 with events, activities, talks and shows for every age group, across the country, and it also presents an important opportunity to showcase the contributions of Australian scientists to the world we live in. Curiouser & Curiouser is proudly supported by Inspiring Australia. Tickets: $15 per adult and $10 per child and under 5 are FREE.